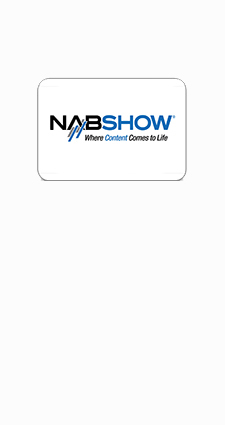 Thank you for visiting us at NAB 2015! 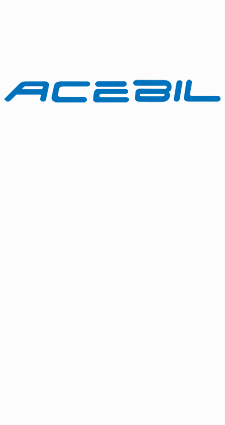 Thank you for visiting ! It was great to see you all at the show - stay connected! 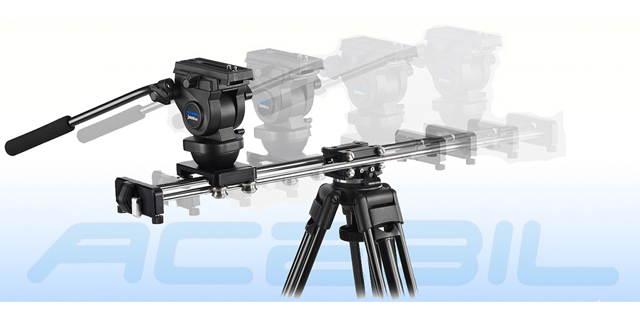 New Acebil S-Series Slider system available! 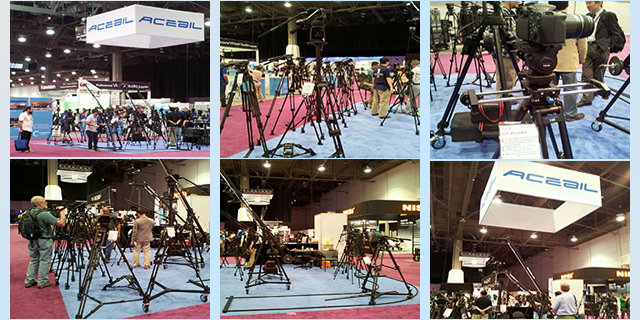 Check out the new S-Series Slider systems! New Acebil Pro CS-Series system available! 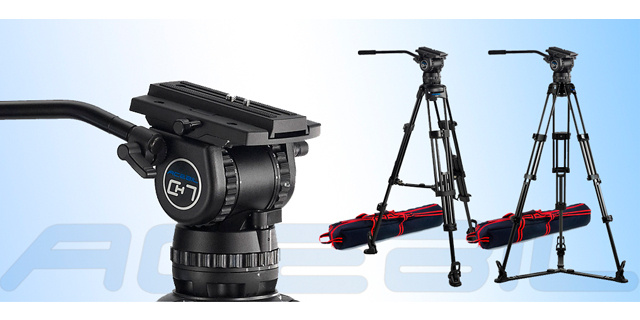 Check out the new CS-Series tripod systems!